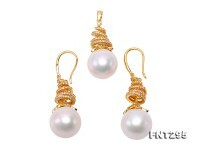 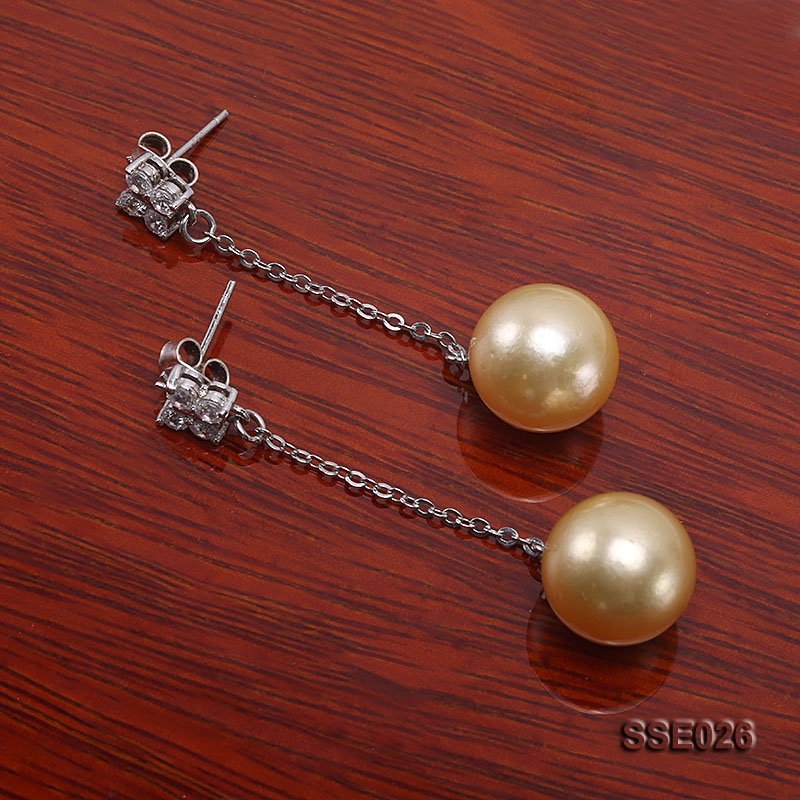 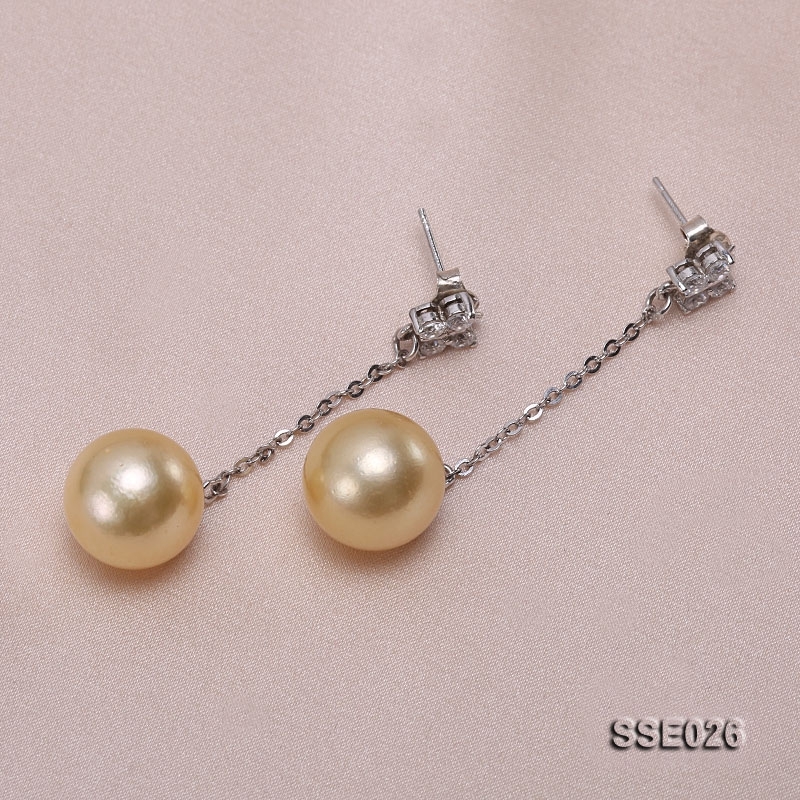 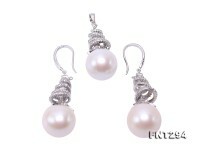 Pretty 13mm golden South Sea pearl dangling earrings with silver hooks. 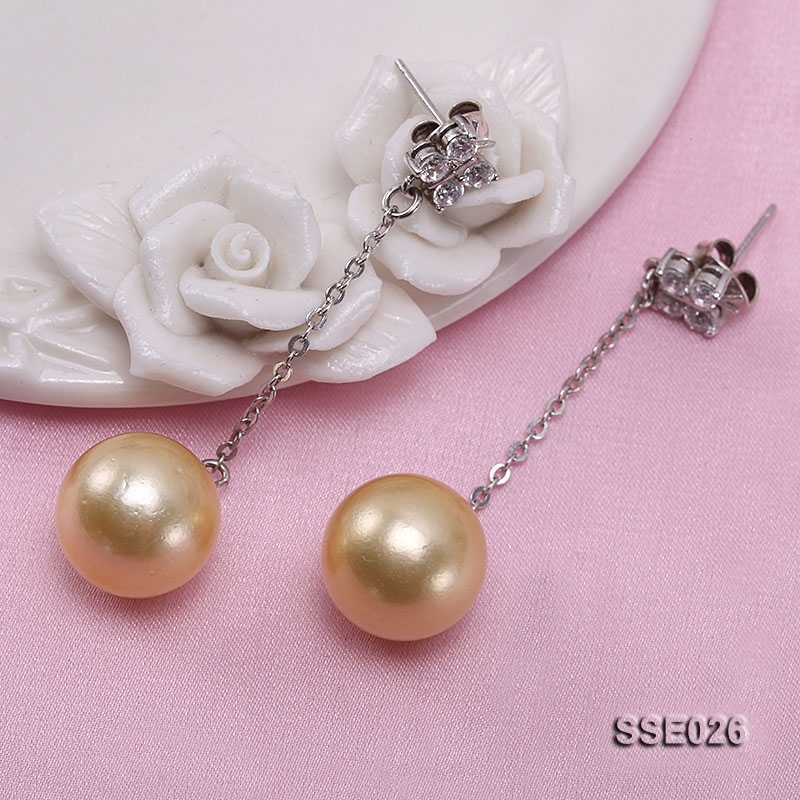 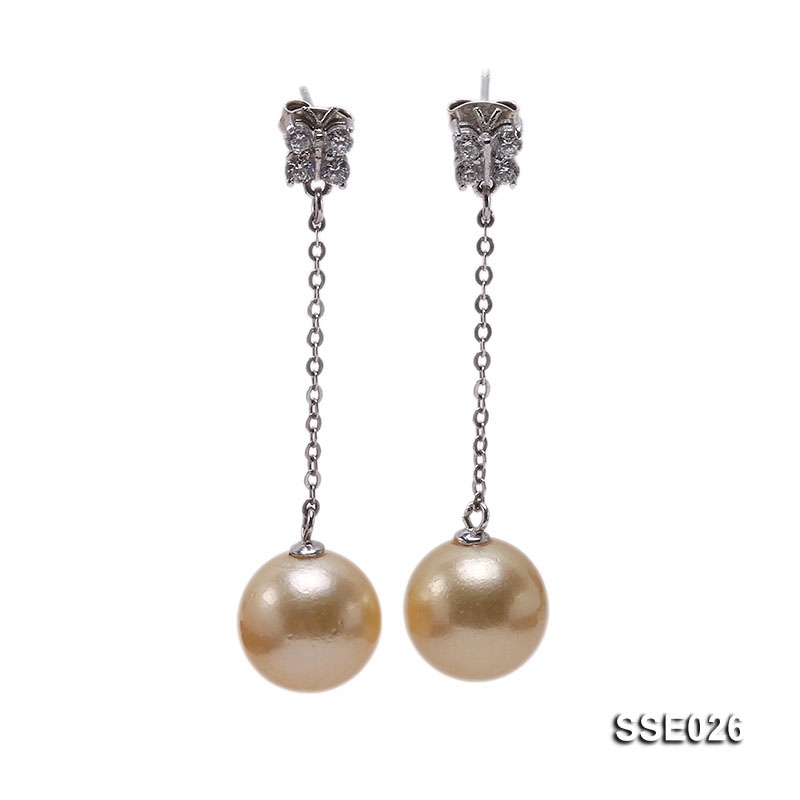 This pair of golden South Sea pearl earrings is very cost effective, fashion leading and precious with regard to the pearl itself and classic design. 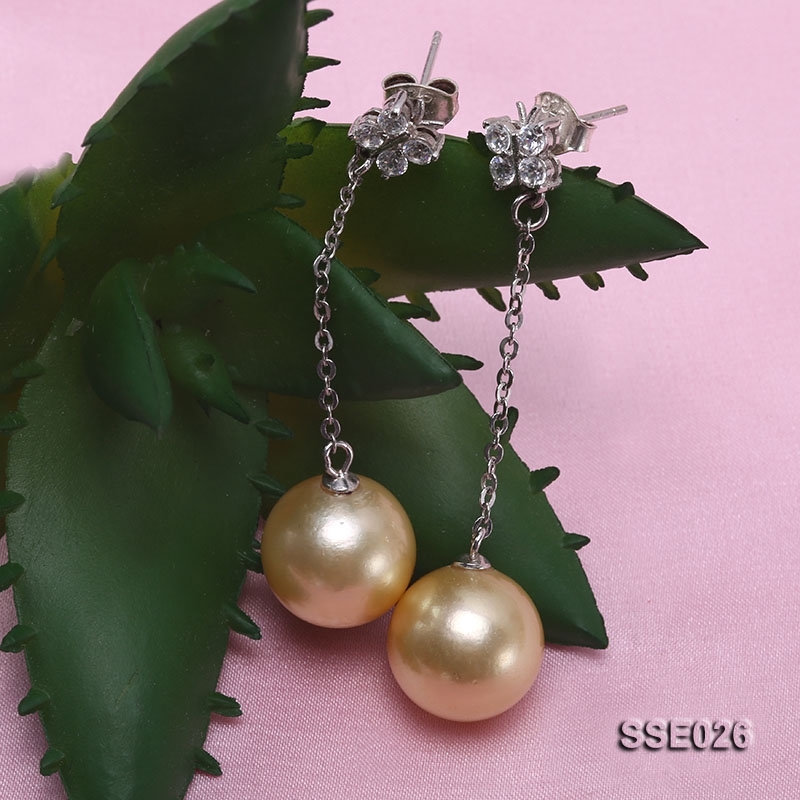 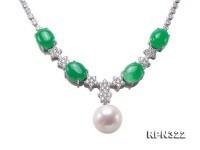 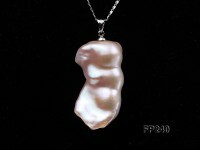 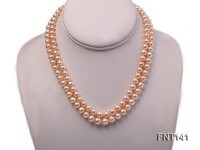 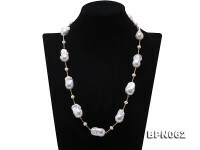 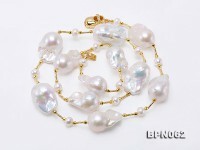 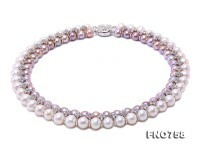 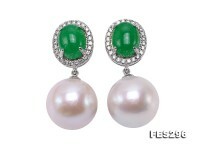 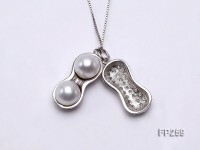 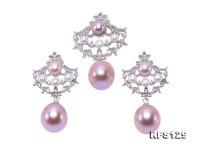 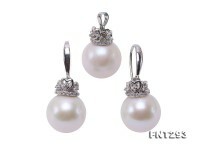 South Sea pearl comes from combined longterm work of diligent care and generosity from nature, which make it the King of all pearls and thus of great value.